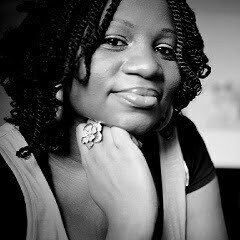 On Writing and Life: AdeOla (Jostwrite) reviews "Nothing Comes Close"
AdeOla (Jostwrite) reviews "Nothing Comes Close"
Hello everyone! Hope you've had a great time at Christmas and you're looking forward to a wonderful 2013. Isn't is remarkable how quickly 2012 seemed to fly past? I'm pleased to say that Nothing Comes Close got another great review from the wonderful AdeOla of Jostwrite! She had been one of my beta-readers with earlier drafts and her feedback was very helpful. I'm pleased that she enjoyed reading the final version of the story. Read the rest of the review HERE and leave a comment! (As if you need further convincing, but here's the link to buy the book ~ Nothing Comes Close: Paperback: Amazon UK) Thanks! I Got Recognised by Women in Publishing! 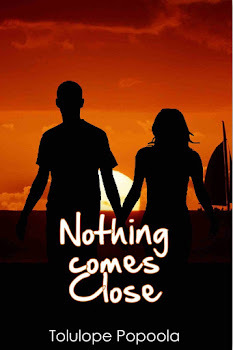 Adura Ojo reviews "Nothing Comes Close"